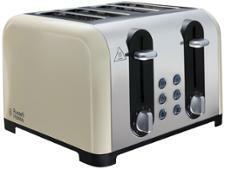 Breville Lustra VTT853 toaster review - Which? 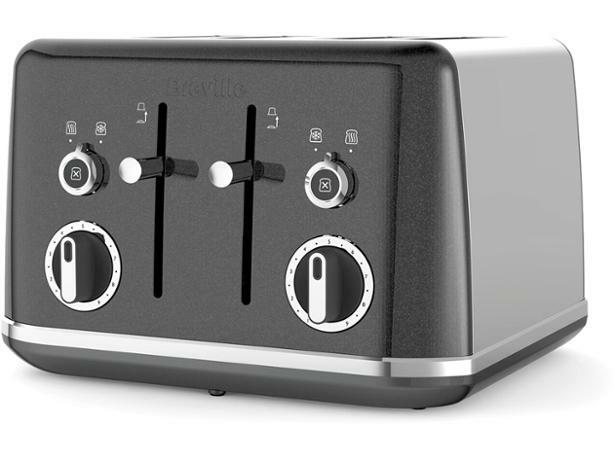 Breville describes its Lustra VTT853 as 'the perfect combination of form and function'. 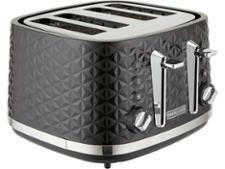 The grey pearlescent finish certainly looks the part, but to live up to its performance claims this toaster has to be easy to use, fit different sized slices and, most importantly, make great toast. 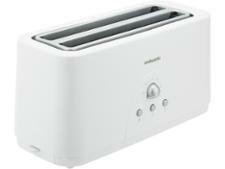 Our full review reveals whether it wins our Best Buy recommendation.